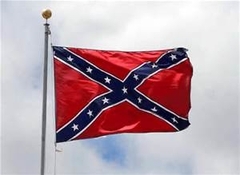 3x5 Confederate flags are in stock..while they last! Poly/Nylon blend. Beautiful color! Indoor/Outdoor use.